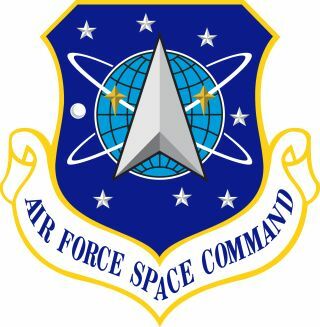 Air Force Space Command shield. This command aims to provide space capabilities for the Air Force and the nation. On Aug. 9, 2018, Vice President Mike Pence gave a speech at the Pentagon in which he outlined a plan for Trump's proposed Space Force. Dodge noted that this space-oriented, sixth military branch makes the most sense now. " [O]ur assets are so critical in outer space and everything that we do is so dependent on outer space that we need a new force capable of focusing on that domain by itself," he said." The vice president mentioned four major, fundamental steps that the U.S. government will take to create a Space Force. These include a new U.S. Space Command to unify leadership and ensure a smooth, military integration; a Space Development Agency to focus on research and advancing space technologies and "war-fighting capabilities"; new government structures to solidify the branch's futuree; and "war fighters."